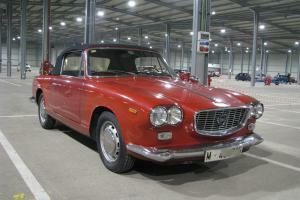 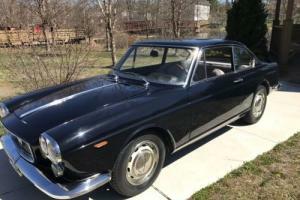 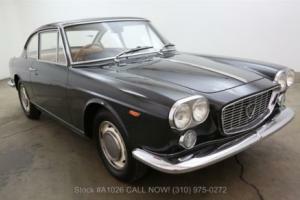 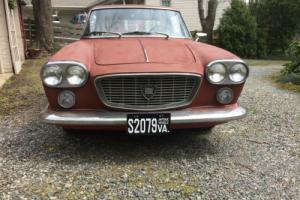 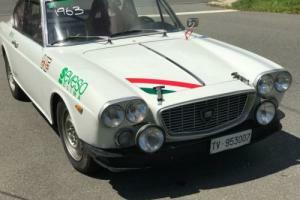 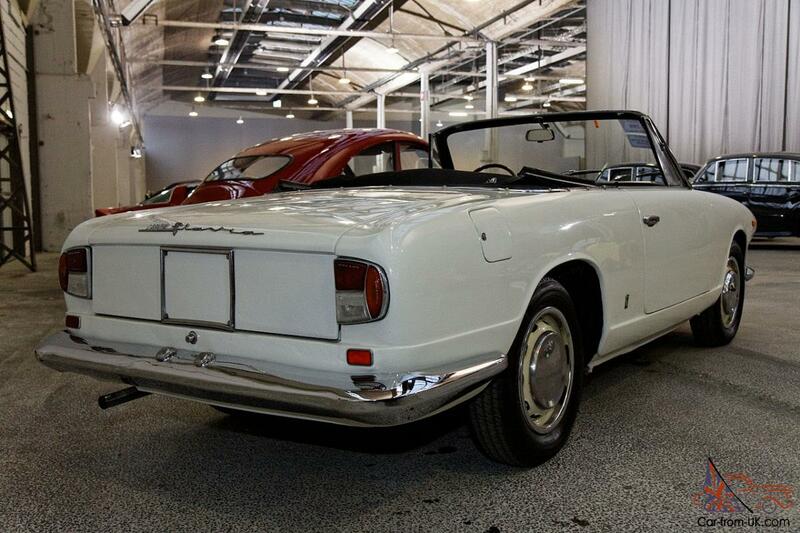 Want to buy Lancia Flavia? 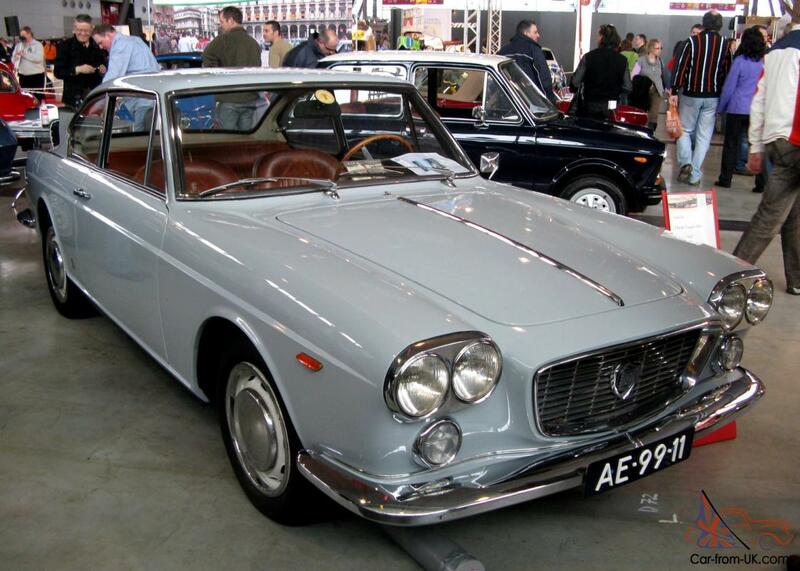 Model Lancia Flavia - the average car of the Italian manufacturer Lancia, published in 1961-1971 years. 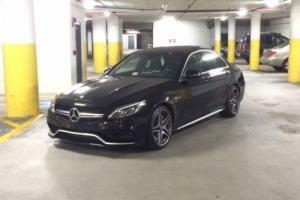 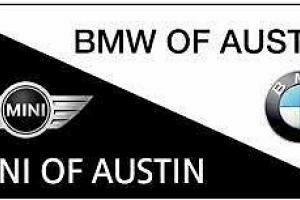 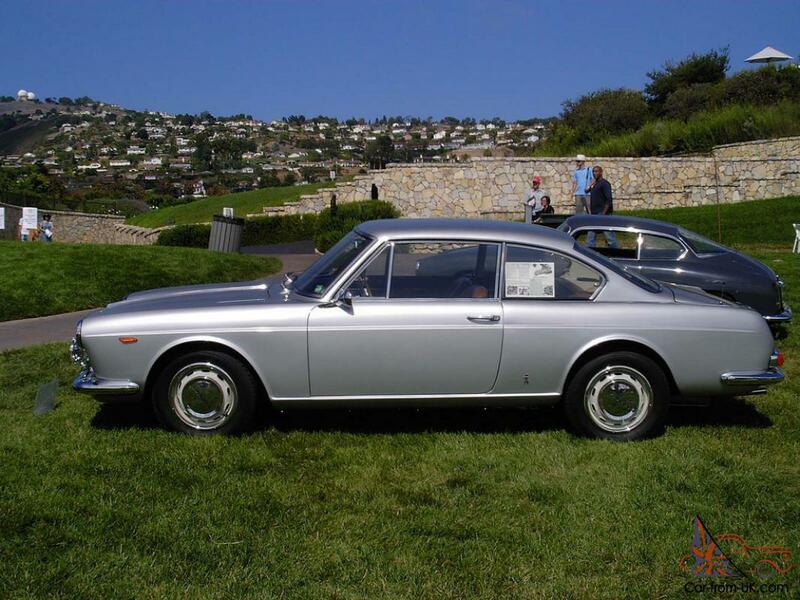 Initially released only in the model of the body of a 4-door sedan, but after the assortment is expanded to 2-door cabriolet and coupe. 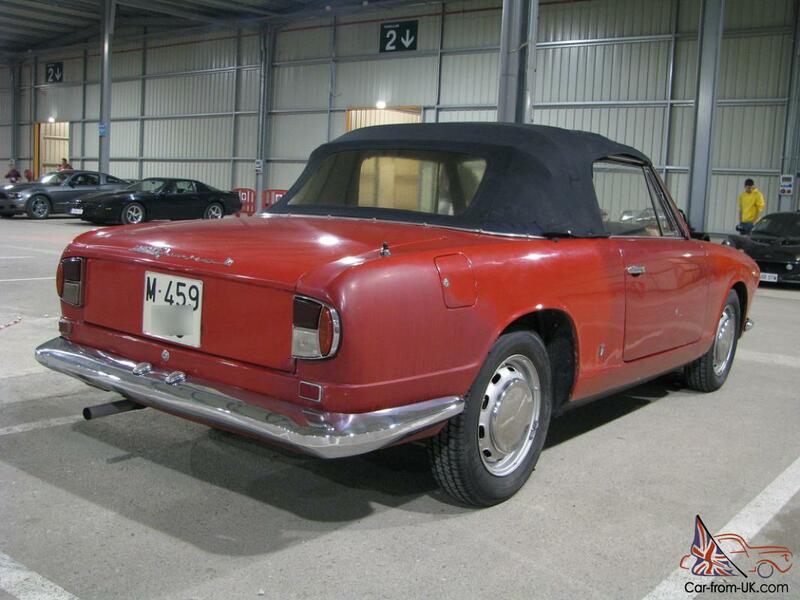 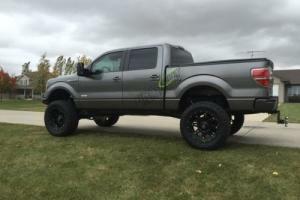 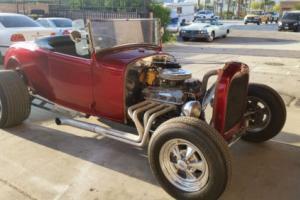 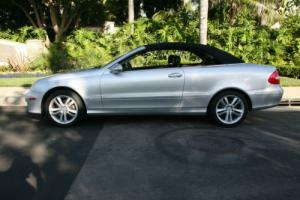 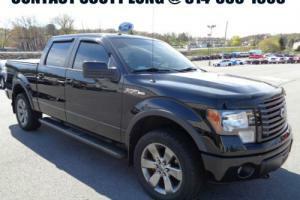 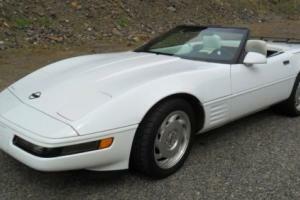 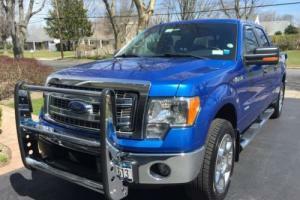 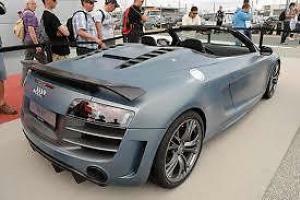 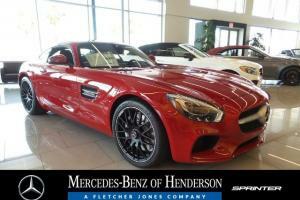 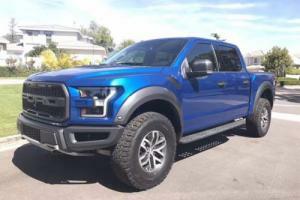 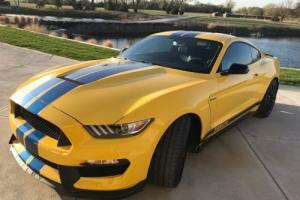 Was equipped with 4-cylinder aluminum engine to 1.5 liters. 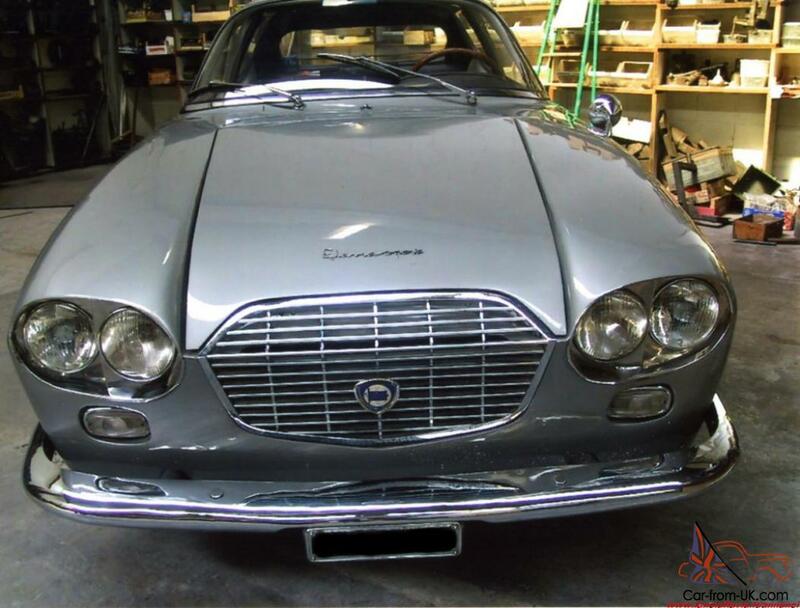 The Lancia Flavia have been implemented 4-wheel disc brakes, independent front suspension. 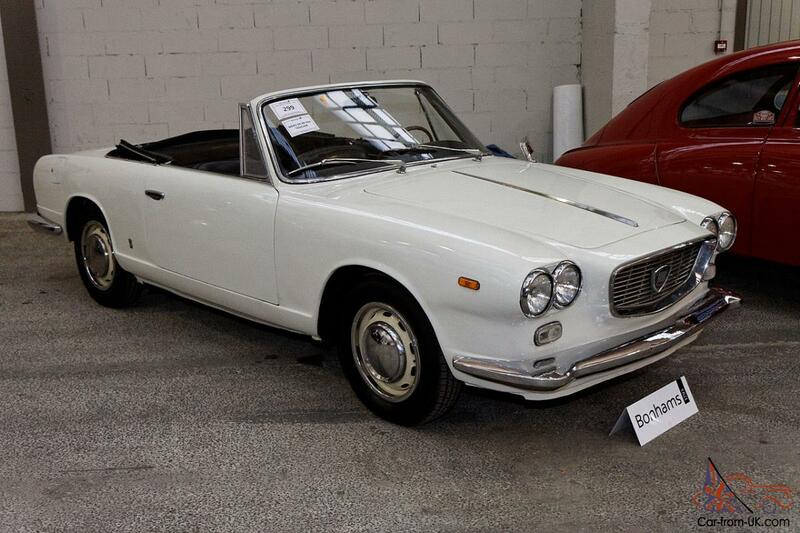 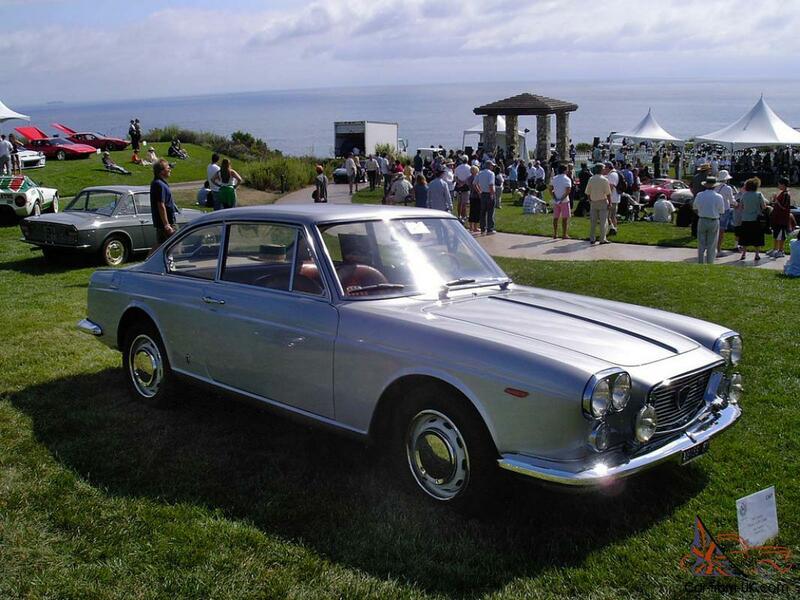 Sports version of the Lancia Flavia was equipped with two carburetors to increase capacity of the engine. 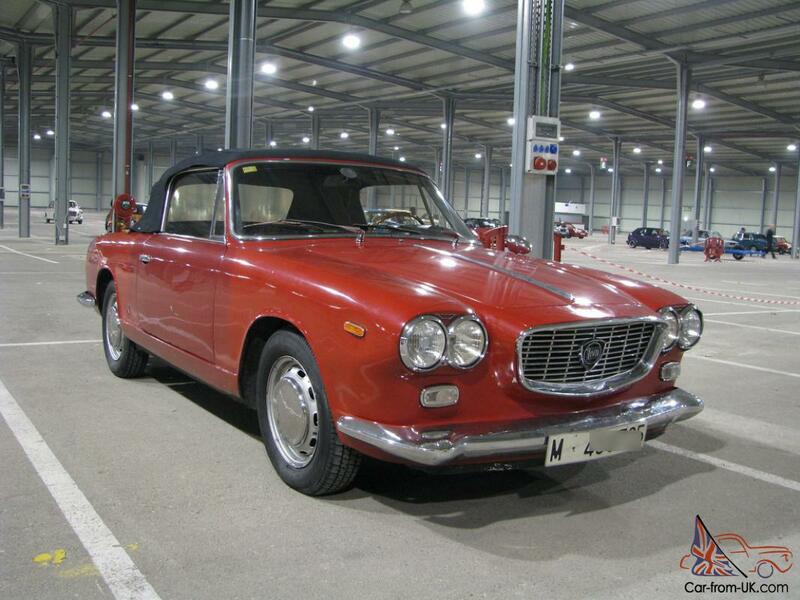 However, because of the not very balanced operation of the vehicle, this has led to the need to carry out the inspection Lancia Flavia after every completed 6000 kilometers. 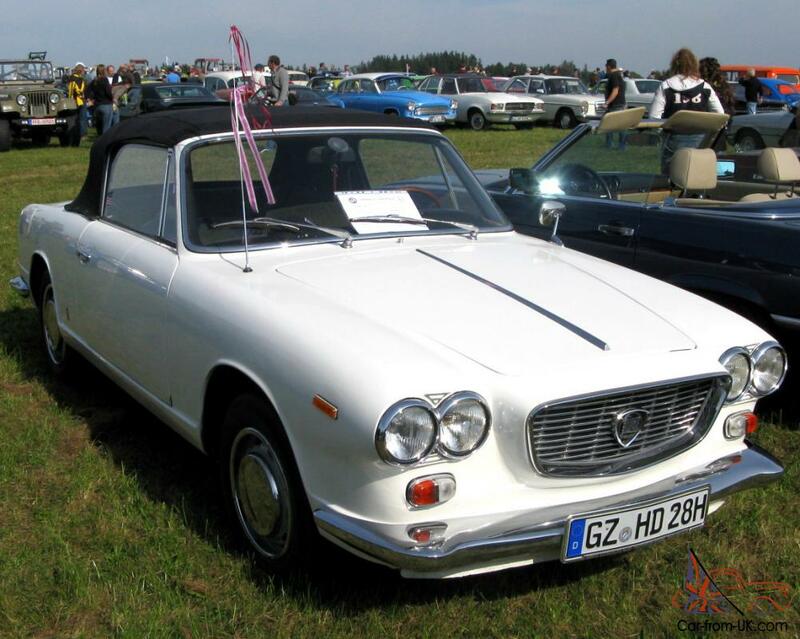 Later there were Lancia Flavia with engines by 1.8 liters, and in 1969, when a company of the Fiat finally gained control over the production model has been produced redesign of the car body type sedan and coupe and cabriolet models ceased to produce at all. 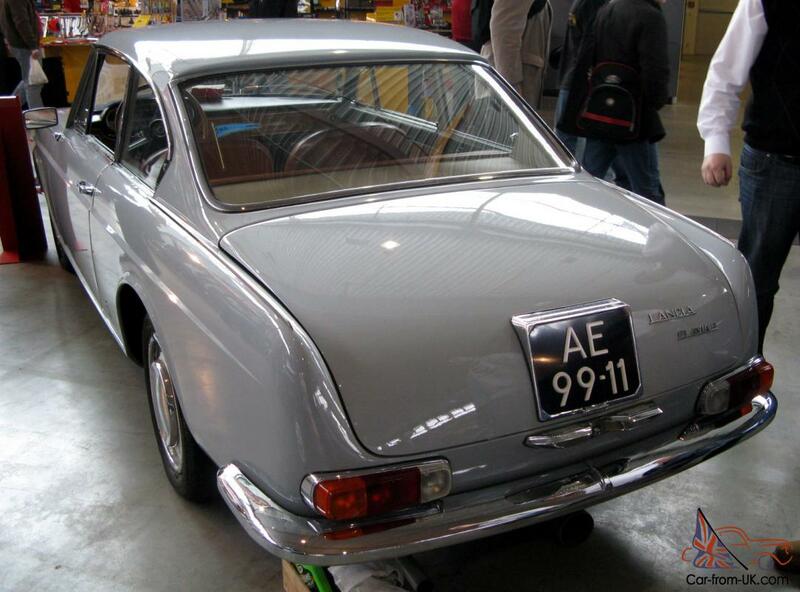 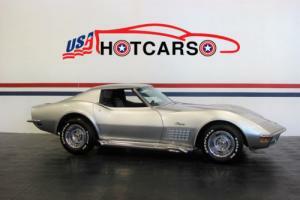 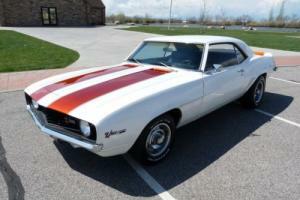 Car 1969 had the engine in volume of 2,0 liters, equipped with a 4 - or 5-speed transmission. 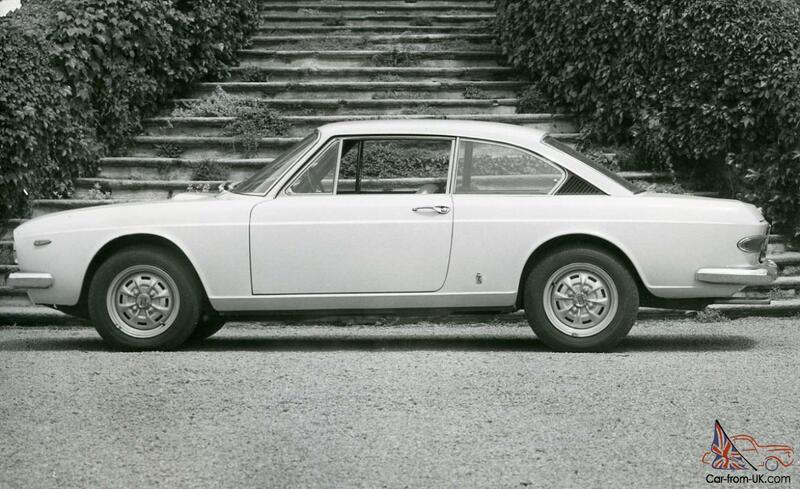 We are grateful to all, who will leave his opinion, the withdrawal or addition to our description of the Lancia Flavia.